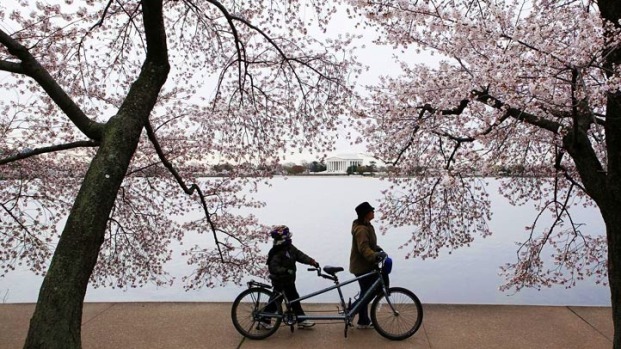 The National Cherry Blossom Festival Parade will go on as planned this weekend, regardless of if there's a government shutdown. The parade was in jeopardy because it runs along Constitution Avenue, which is partly National Park Service jurisdiction. Now, festival organizers tell NBC Washington that thanks to the support of the Metropolitan Police Department, the festival will go on. 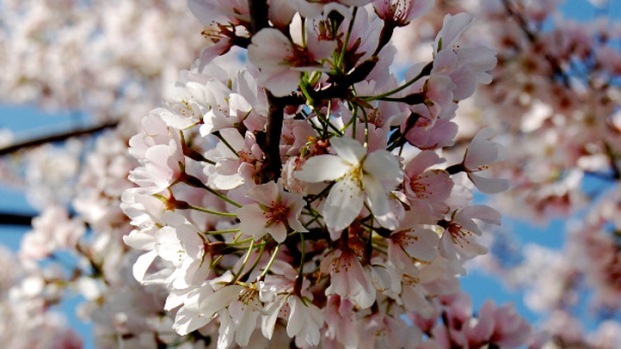 The National Cherry Blossom Festival Parade starts at 10 a.m. and runs along Constitution Avenue between 7th and 17th streets. In the event of a shutdown, the parade would be cut short at 14th Street. The Sakura Matsuri, or Japanese Street Festival, will also go on as planned this weekend. Details about the festival can be found at http://www.nationalcherryblossomfestival.org and http://www.sakuramatsuri.org/. Click here for street closures.